The "No tree cutting" programme is being realized at the joint intiative of Heydar Aliyev Foundation and IDEA Public Union. The programme has been organized due to rapid illegal tree cutting in Azerbaijan. Baku has been selected as a pilot city for a start. The project was organized due to rapid illegal tree cutting in the region. 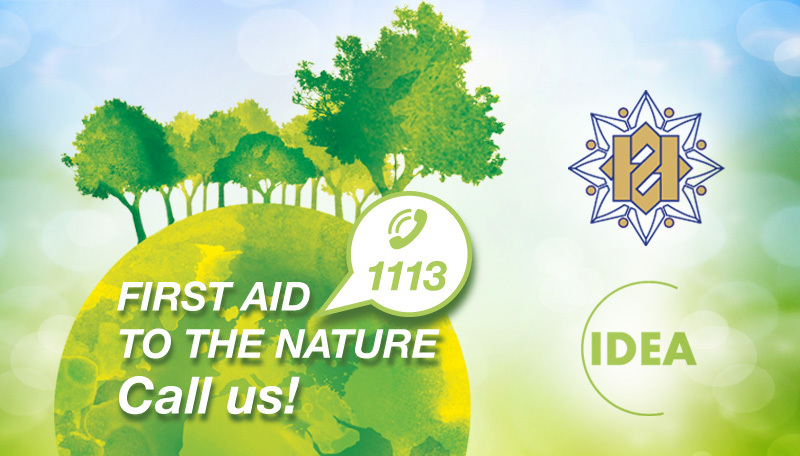 According to the core concept of the project, people not depending on position, age and circumstances are be able to contact with hot-line number provided by IDEA and report about illegal tree cutting, therefore it will directly prevent decreasing number of trees. 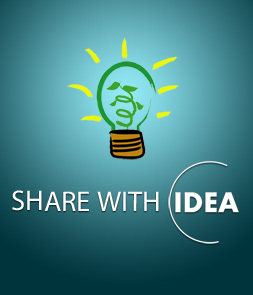 All claim forms sent by people to IDEA through the official website, (www.ideacampaign.org) can be reviewed in special forms. So that, website visitors can get opportunity to look at the proceeding of those forms.